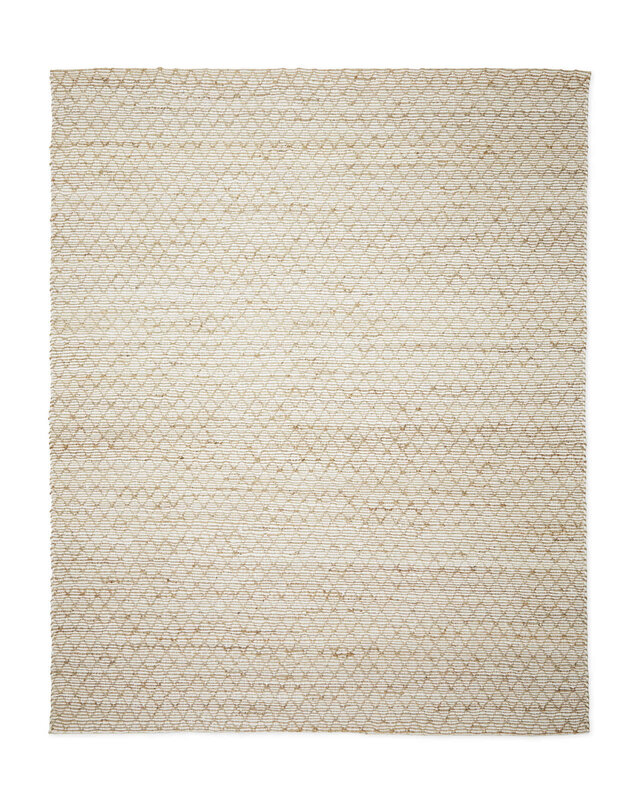 Tulum RugTulum Rug, alt="Tulum Rug, "
Print We can’t resist a noteworthy neutral, especially one with an iconic pattern and plenty of texture. 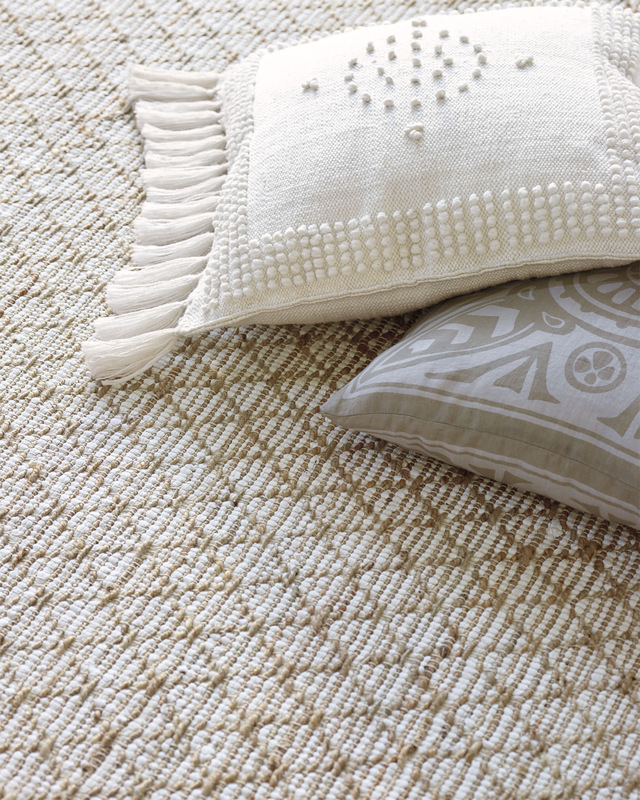 Woven entirely by hand, it brings a natural element that grounds the whole space. 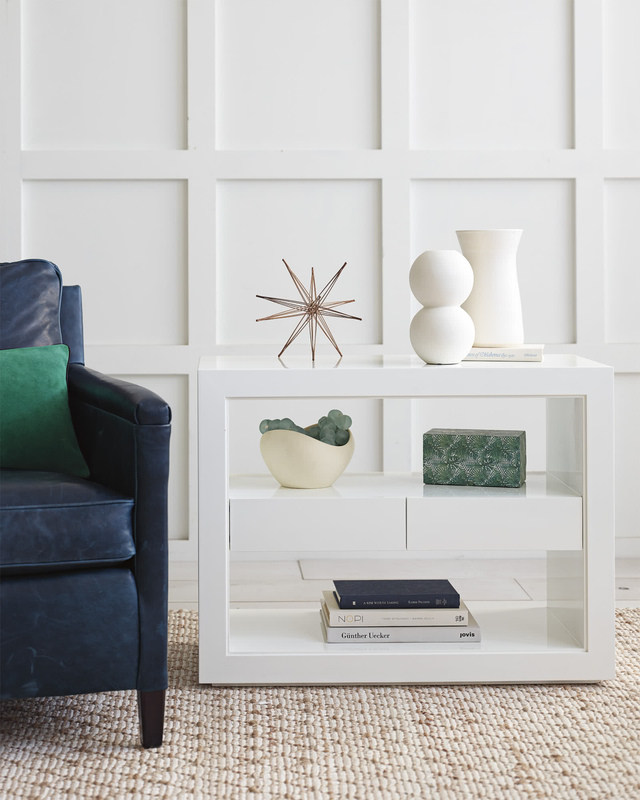 Use it as a canvas for accessories with more color and pattern or as the anchor for all things light and quiet. 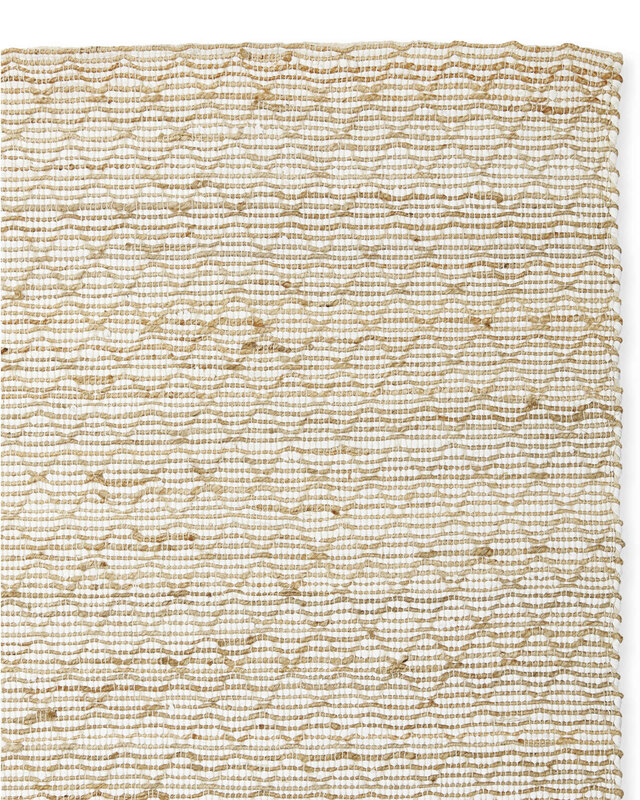 Features a contrasting ivory ground.